What Is the Origin of the Ketogenic Diet? The ketogenic diet’s origin dates back to the 1920s when doctors began using it to control seizures among patients with epilepsy. The history of the ketogetnic diet began with a nutritional plan made of carbohydrates (carbs), fat, and protein forces the body to use fat instead of carbohydrates for energy. Dubbed ketosis, this process creates two acids in the blood, ketones and decanoic acid, that our bodies and brains use for fuel. According to a clinical trial at Great Ormond Street Hospital conducted in 2008, the ketogenic diet reduced the number of total seizures in 40% of children who participated by over half. Those who did not experience such an increase in seizure control did, however, report increased alertness, awareness, and responsiveness. 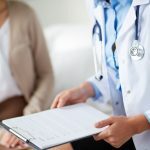 The benefits of ketogenic dieting for children with epilepsy were enough to merit research, and the results have kept children out of surgery and helped reduce their medication for years. But the body’s switch from using carbohydrate stores to fat stores for energy had a bonus – weight loss. 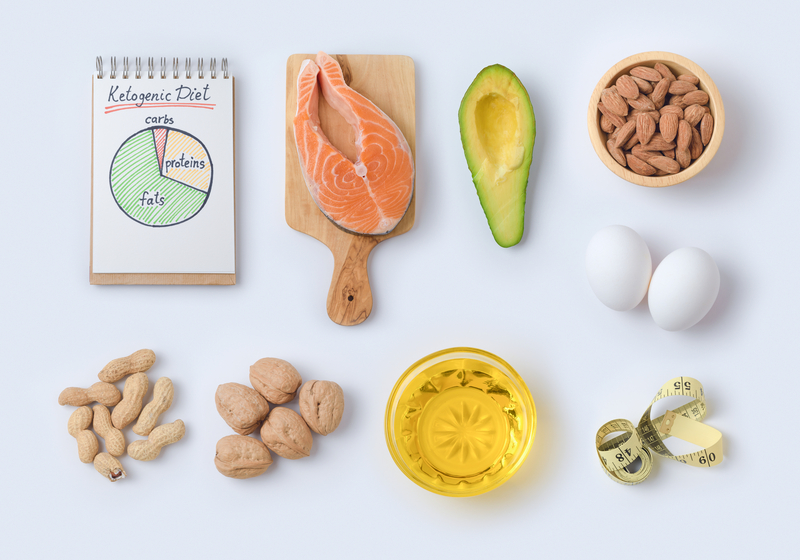 A true ketogenic diet (or keto diet) for weight loss contains 80 percent fat, fewer than 5 percent carbs, and 15 to 20 percent protein. To achieve the ideal percentages, dieters have to ditch a few major carbohydrate-heavy food groups, including grains, dairy, beans, and fruits. When you remove those food groups, you find yourself loading up on meat, fish, butter, eggs, avocados, oils, nuts, seeds and non-starchy vegetables. The keto diet looks very different from the diet recommended in the government’s Dietary Guidelines for Americans, which is about 20 to 30 percent protein, 45 to 65 percent carbohydrates, and 10 to 35 percent fat. Eating higher amounts of protein may help keep hunger pangs at bay, which helps dieters who want to lose weight but have a hard time controlling cravings. Also, it takes more energy for your body to convert fat to ketones for fuel rather than using readily available glucose from carbohydrates. 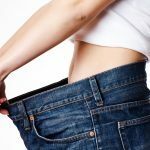 Rapid and permanent weight loss has been a strong motivator for practitioners of the ketogenic diet through history as a path to weight loss – and the diet remains effective for epilepsy treatment, as well. The carbohydrate restrictions mean that most people have trouble sticking to the ketogenic diet for long-term weight loss and end up regaining any lost weight when they revert to an unplanned diet. 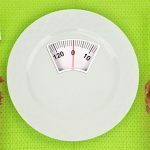 When a dieter quits his or her diet, it becomes tempting to rapidly consume the foods that were disallowed by the diet. Conversely, when beginning a diet, motivation is high, and the tendency is to push oneself to the physical and dietary limit. You might decide to cook every meal at home when you typically eat out, or you may sign up for the gym and commit to working out 3 hours a day for 5 days a week. But pushing oneself too hard, especially in the beginning, most often leads to burnout and diet failure. When planning a ketogenic diet for weight loss, it is wiser to make the smallest change that you can fully commit to. For example, if you’re looking to change your whole diet, start by tweaking your breakfast first. Instead of going to the gym for 3 hours a day, commit to 15 minutes twice per week. Since its origin, the ketogenic diet has been effective for raising energy levels, lowering weight, and increasing quality of life. But like any other diet and exercise program, it’s up to you to keep it going long-term. Get in touch with the Diet Doc team today for guidance, tips, and help losing weight with the ketogenic diet or other effective diets.